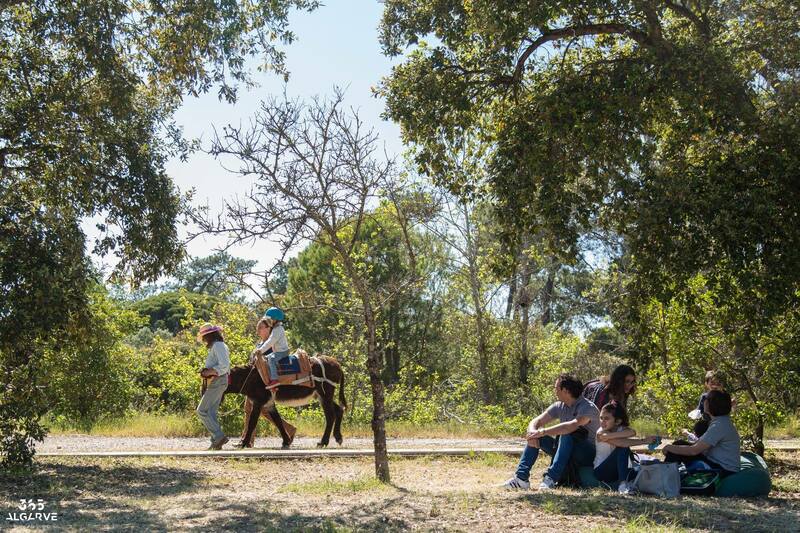 From Friday until Monday, Quinta de Marim in the Ria Formosa Natural Park in Olhão, is the venue for an arts and environmental awareness festival. Ecofest Marim '18 "is an opportunity to celebrate the musical, cultural, environmental, natural and landscape heritage," in an event aimed at the whole family to include the preservation of natural heritage. Animation, magic, story telling and donkey rides are some of the activities available throughout the three days of the festival, and they are all “family friendly”. The activities will take place in various places around the Ria Formosa Natural Park.